Swami Anand Anadi was born in Osho's home town in his neighbourhood, where he grew up within Osho's vibration. 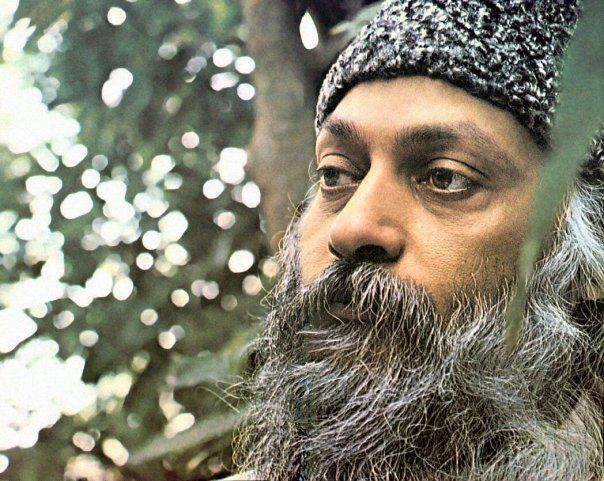 He became sanyassin at the age of 18 in 1981, started working in the Osho commune and created his base in Pune. Over the years he more and more became a traveller, letting existence guide him to where he is needed, just by following his heart. With the people he meets on his path, he is sharing his love, silence and Osho meditations, enriched by his experiences. Lately he also invites others to travel by creating each year an Osho Tour: a journey into the life of Osho, full of bliss, meditation and joy - going to places where Osho spent his childhood and early life up to the age of 40, meeting with people who were close to him. Anadi has visited many rooms of his inner palace and has the talent to help others to discover theirs - whether you are a beginner standing at your porch or having entered different inner rooms already. You are most welcome to join the upcoming Meditation Weekend to experience Osho meditation techniques such as the Dynamic, Kundalini, No Dimensions, Nadabrahma, Nataraj, White Robe shared by Anadi in a meditative climate of silence and love. If you have a maroon robe, please bring it. Otherwise we provide the robe at the cost price of 10 euro. Its is a brand new robe from India that you can also use at home while you are meditating. These robes create a unifying atmosphere and help to keep the attention on the inner rather than the outer. The color maroon, when worn by many people meditating together, adds to the collective meditative energy. If you can become aware of your desires, if you can watch your desires, then a miracle happens, the greatest miracle of all. The moment you become aware of your desires you can easily see that no desire can ever be fulfilled.